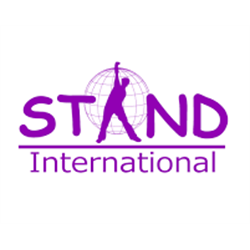 STAND International was formed in 2007 following previous joint working between two charities working within homelessness. STAND International primarily works in the former Communist countries of Eastern Europe working with local partners and organisations. We have previously worked in Romania, Latvia, Ukraine, Georgia and Belarus. STAND provides an opportunity to volunteer abroad for individuals from various disadvantaged backgrounds including homelessness, or with mental health or drug and alcohol issues.